This website aims to encourage effective study habits by offering skill development workshops & webinars and one on one support opportunities. A simple landing page means that users can quickly get to where they are going. We were able to achieve this whilst still keeping a high standard of design. The event management and booking system was the most important part of the site upgrade, it now has a fully integrated system which sends SMS reminders and emails as well as allowing admin users to export the registrations. Responsive design was another key factor to the upgrade, the old site wasn't as responsive as they liked, and every aspect of the website can be used on any mobile device. Navitas is a leading global education provider that delivers an extensive range of educational services to over 80,000 students through more than 120 institutions in 31 countries. Their Australian sector approached Neubreed in need of upgrading the design and functionality of their current front end website which is the first point of call for students. A custom designed website incorporating 3 different colleges in one site. We were excited to be working with such a challenging build. 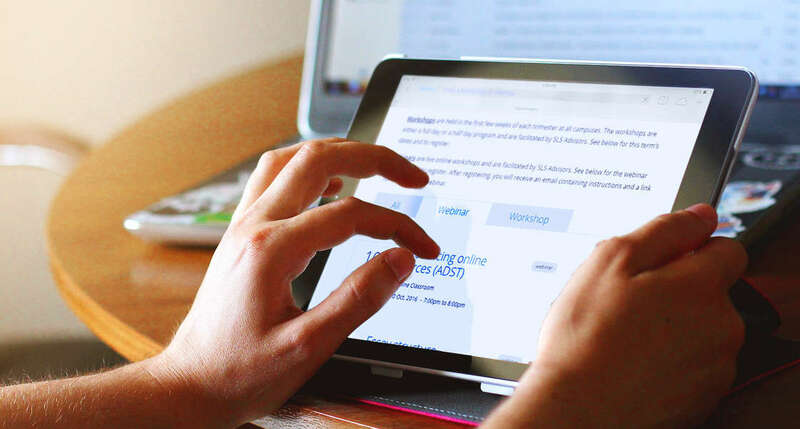 In additional to a custom design and tailored CMS integration, the website has an event registration and management system which lists courses and allows students to register and receive timed emails and text messages based on the registered event. All of which can be managed by the client in Drupal's easy user interface. 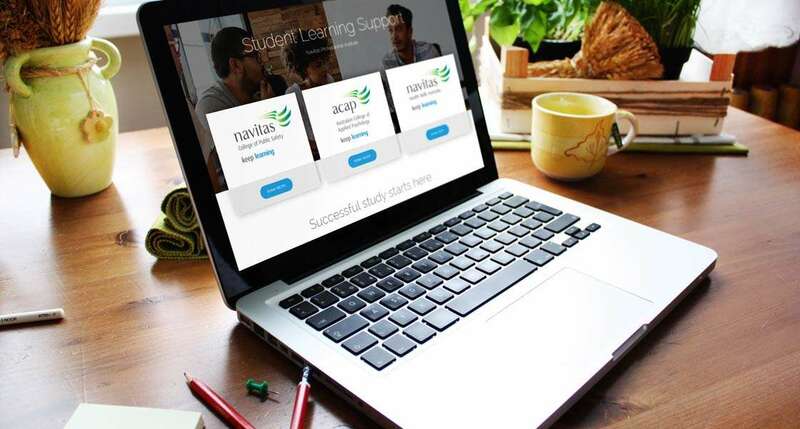 Unlike the old site, we provided a rich content management system that presents students with a well organised architecture of helpful resources, support documents and related media which aids students through their learning at Navitas. Navitas were extremely happy when the new site was launched. 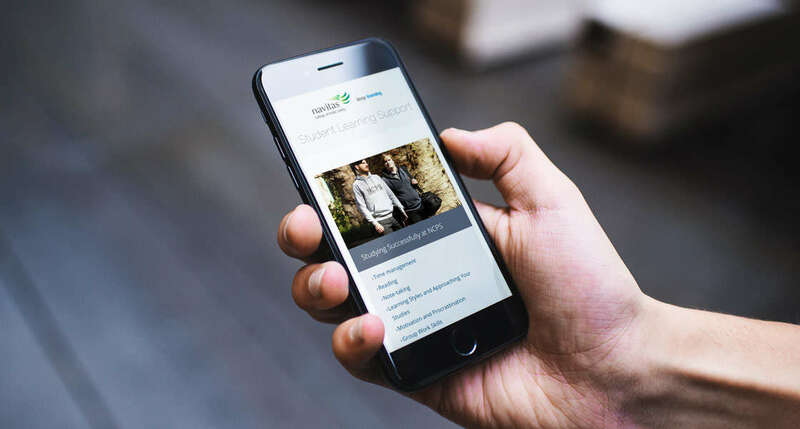 And were particularly impressed with the ease of use in Drupal's content authoring work flow which allowed them to set up all their content, events and resource pages painlessly.